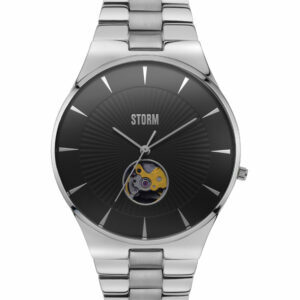 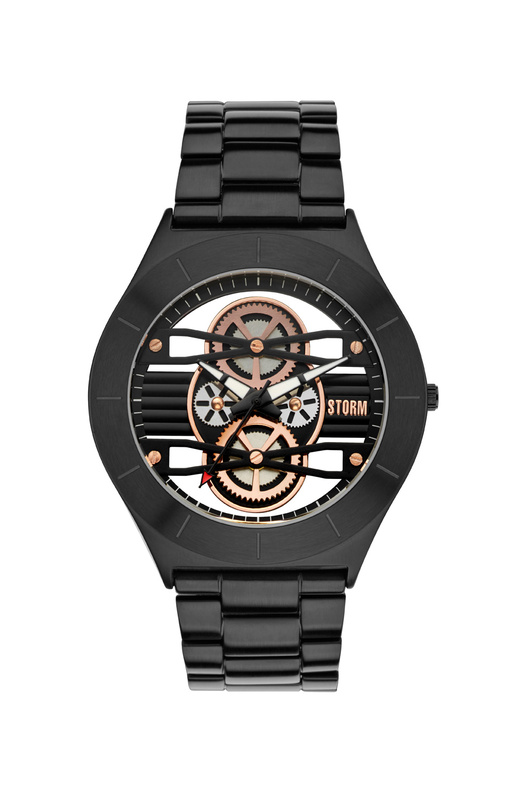 The STORM Cognition is a unique skeleton watch with a brushed stainless steel strap and a see through case which allows you to see it’s multi-layered cog dial. This stylish timepiece is perfect for casual and smart events and waterproof to 50m. 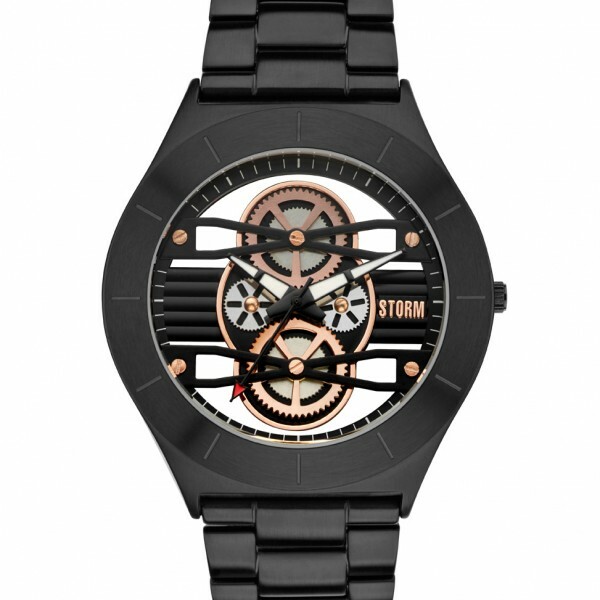 SKU: STORM-COGNITION. 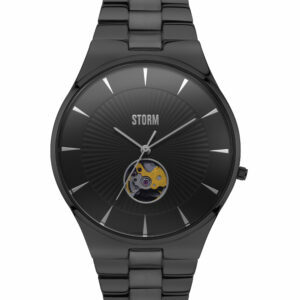 Categories: Men's Watches, Watches. 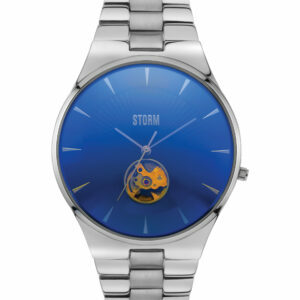 Tags: Storm, Watches.